“`Joseph attended Columbia University where he studied drama. By 1952, he was being cast in movies. He appeared in Murder Inc., The St. Valentine’s Day Massacre, The President’s Plane is Missing, Ben, and Meteor. “`It was on the small screen where Campanella really shined. He guest-starred in Combat, Naked City, The Untouchables, Medical Center, The Big Valley, Marcus Welby M.D., Mission: Impossible, Police Story, The F.B.I., Alias Smith and Jones, The Invaders, McCloud, Ironside, The Fugitive, The Wild Wild West, The Mary Tyler Moore Show, Gunsmoke, Fantasy Island, The Rockford Files, One Day at a Time, Mama’s Family, The Colbys, Dallas, Night Gallery, Murder She Wrote, and The Golden Girls. Joe was also the familiar voice for BMW commercials. 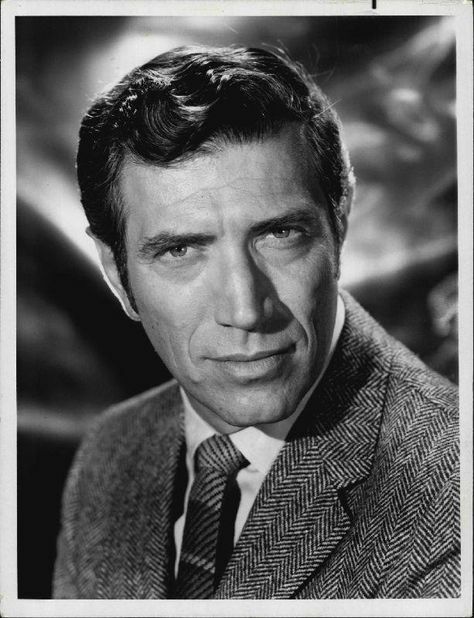 “`The durable Joseph Campanella was 93. This entry was posted on Thursday, May 17th, 2018 at 12:44 am	and is filed under Blog by Manny Pacheco. You can follow any comments to this post through the RSS 2.0 feed. You can leave a response, or trackback from your own site.